Four Scottish athletes are set for action this weekend with GB and NI at the Combined Events International in Cardiff. 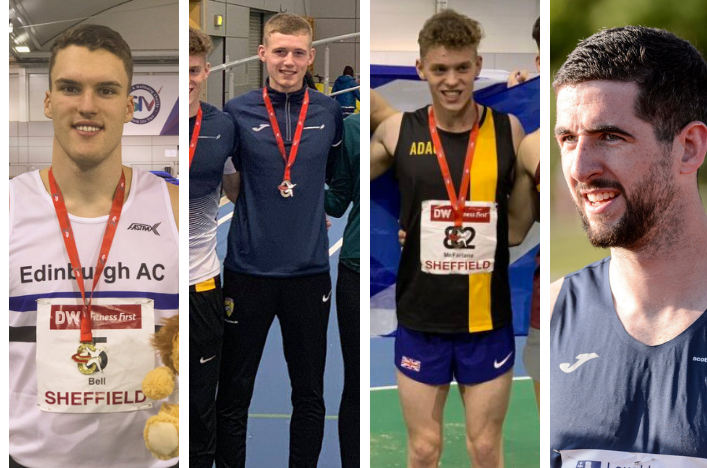 It’s a huge compliment to hard work over recent years by multi-event athletes and coaches in Scotland as Andrew Murphy and Howard Bell landed Senior selections and Scott Brindley and Joel McFarlane were named for the Junior Men’s team. Teams from France, Spain, the Czech Repiblic and Poland will supply the opposition for GB and NI in the Welsh capital. 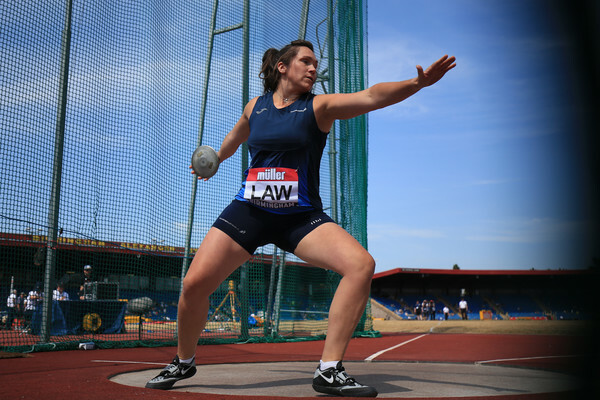 The selections have drawn praise and support from scottishathletics, with our Head of Coaching and Performance, Stephen Maguire, keen to stress how the whole Combined Events community in Scotland can revel in four athletes competing at this level. ‘It’s hats off to the coaches and hats off to the environment they have created – because they have created this by themselves,’ said Stephen. 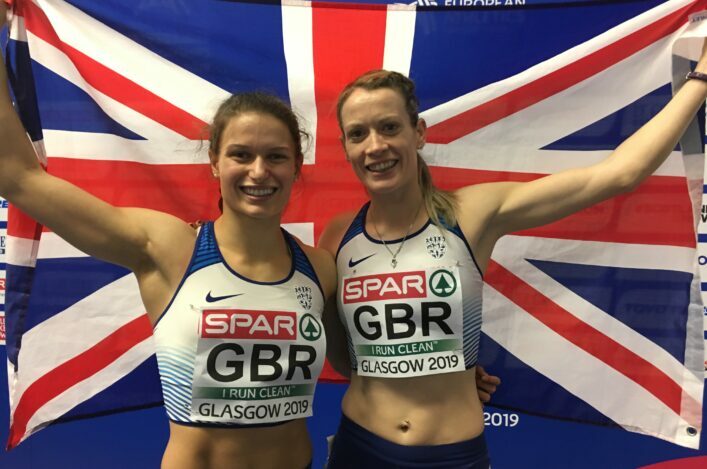 The Scottish quartet earned their places with medal-winning performances at the England Athletics Indoor CE Champs in Sheffield last weekend. Murphy, Bell and McFarlane have all won this kind of recognition previously but it is a first selection for North Ayrshire AC athlete Scott – who only turned 17 on the Sunday of the Sheffield event on the day he landed a Scottish U20 Heptathlon Record with silver. Good luck to the Scots headed for Wales this weekend and their families and coaches as well as the GB and NI team for the Combined Events International match.